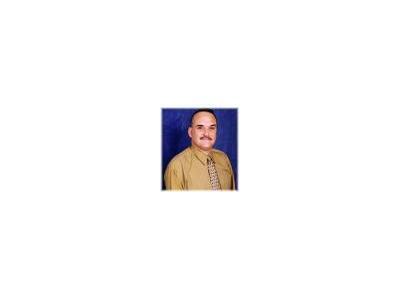 American consumers are starving for a healthier pizza that allows them to indulge without the guilt, and one passionate, hungry entrepreneur out of Florida has the ideal product, franchise model and market "power" to satisfy their craving. 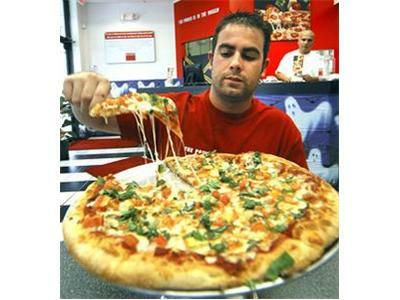 In fact, after unveiling the Power Pizzeria franchise opportunity at the Miami Franchise Expo earlier this year, and offering samples of his whey protein-packed power dough and fresh all-natural ingredient toppings, EJ Martinez already has franchisees lined up to get a piece of the "next big thing" in the $30 billion pizza segment. 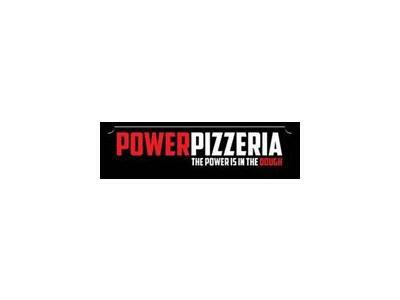 Power Pizzeria is geared up to grow the franchise in the Southeast before expanding nationally and internationally over the next five years. While the franchise opportunity may be new to market, Martinez has been perfecting the Power Pizzeria brand, products and business model for more than six years, with four corporate locations operating successfully in the South Florida market and another one soon to open in Brickell in downtown Miami. The first franchise location in Florida is scheduled to open this summer. 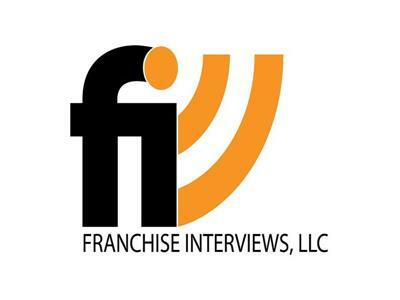 In part 2, we are meeting with franchise expert Jim Cohen from our Great Quotes in Franchising Podcast.